Click on categories below to access the Larger and Smaller Notecard galleries. 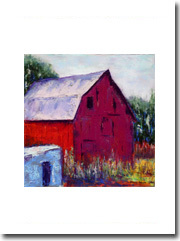 You will find many of my notecards available for purchase through Fine Art America at FineArtAmerica.com. It’s even possible to personalize them with your own message. 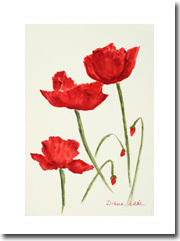 In addition, many notecard sets continue to be available in my studio and I will be glad to ship them to you directly. See the Contact Page for additional information.